Trimming your trees. Even saying the words is enough to make you shiver. It’s a tiresome and painstaking task that we can’t help but avoid at every possible turn. Luckily, Charter Oaks has found inventive and simple ways to take this task off of your hands. With the spring rolling in, we want to take some time to inform you on why trimming your trees is so important (and it’s not just because your neighbor keeps giving you an eye-roll!). How do storms/heavy wind affect my tree? Have you ever considered what storms and heavy winds look like against the strength of your tree? Amazingly enough, trees can definitely be the strong forces of nature we anticipate, but they can also see some serious damage. This is also dependent on the kind of tree you’re taking care of. In fact, the more detritus, branches, and twigs a tree has bundled up inside, the more susceptible a tree is to falling over, losing pieces during a storm, and/or causing damage to and around the tree itself. The more top-heavy anything is, the more chances you present of it toppling over. Just think of the trees near power lines or hovering over your roof/fence. Seems like common sense to make sure that the wind can flow freely through the tree’s upper body, right? Doesn’t tree trimming cost a lot of money? Money is something we could all use a bit more of. Trimming a tree sounds like an easy way to spend more money, but it will turn into a savings in disguise in the long run. By trimming a tree, you avoid the aforementioned detritus from the tree damaging your home, car, or surrounding habitat. Trees also can die faster with an overabundance of branches growing and growing that it can’t sustain. This means a much heftier expense; tree removal (which Charter Oaks also offers if your poor tree is already at that point). Why is spring so important for trimming your trees? Coming out of the winter is also something to consider this spring. The winter is easily the harshest environment for any natural plant, and your tree most certainly will have seen some of the negative effects (loss of leaves, branches shriveling, frost cracks, frozen roots, etc.) 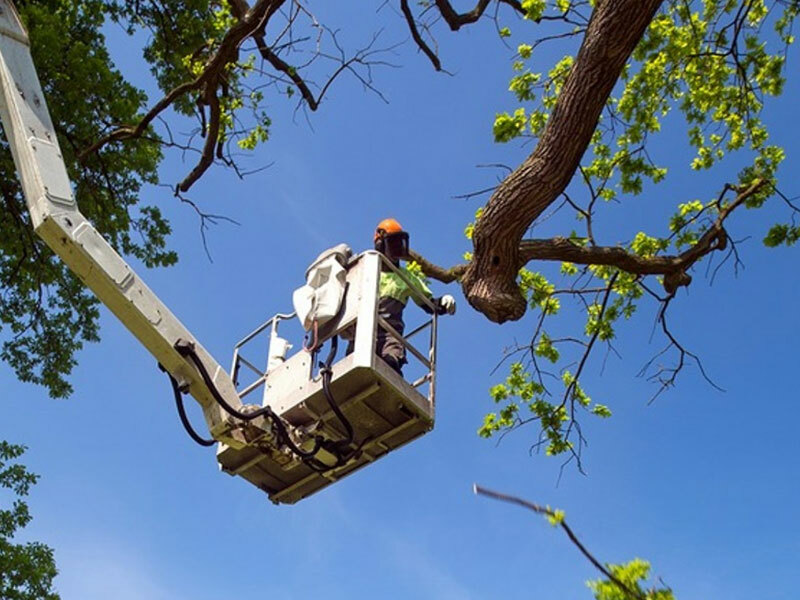 Outside of trimming the trees themselves, it can’t hurt to have your trees evaluated for these damages, because some aren’t as easy to spot. You may have noticed some of these damages yourself and are unsure of how to proceed in diagnosing the issue. We can also help you with that. For all things tree-related, Charter Oaks wants to help. 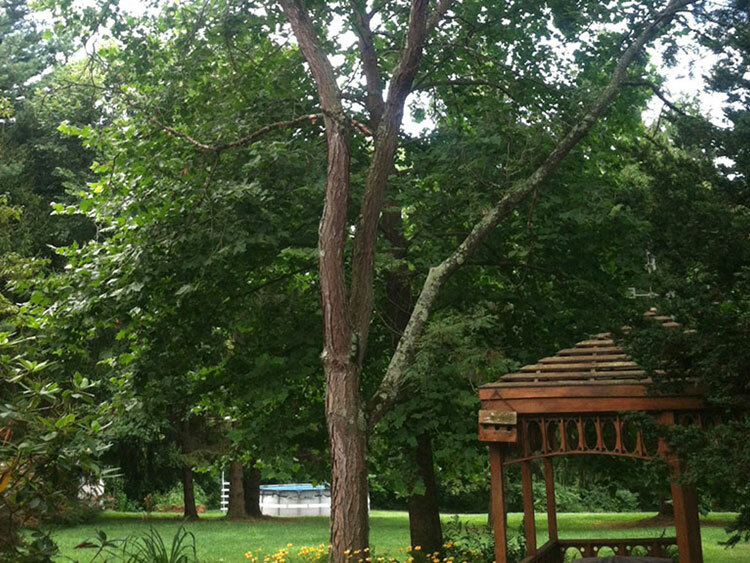 As nature’s best friend, we’re looking to accommodate your tree and keep it standing in its best form. Give us a call at 614-848-6466, or text a photo of your tree to that very number, and let’s get your tree in tip-top shape.